The first taster of the band's long awaited fifth album has finally arrived! God bless Hayley, Taylor and Zac! You've waited long enough but, finally, Paramore have returned with an absolute banger of a single! 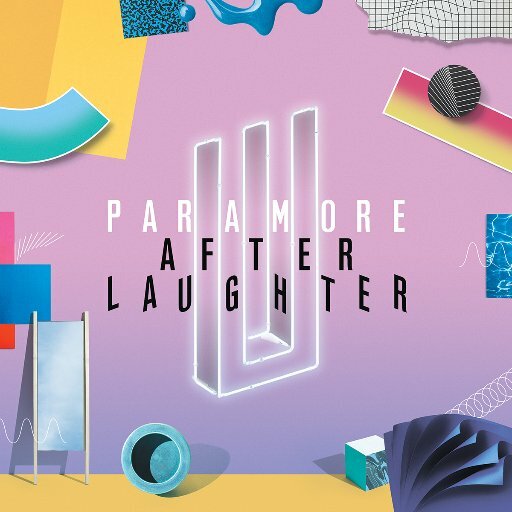 'Hard Times' premiered on US radio in the early hours of this morning (April 19th), the first track to be unveiled from the group's upcoming fifth album. As we previously reported, drummer Zac Farro has returned to the lineup alongside Hayley Williams and Taylor York. The band are also set to embark on a UK tour this June. Tickets go on sale Friday 28th of April. So, what do you guys think of the new track? Let us know!